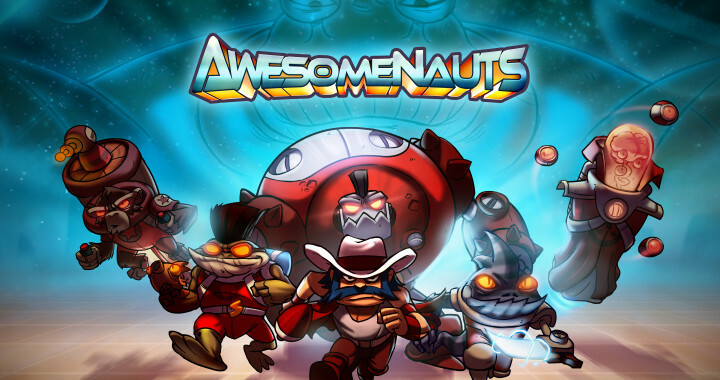 Celebrating one year of Awesomenauts! It’s been one year since Awesomenauts first saw the light of day on consoles! To honor this moment we made a tribute that will give you some unique behind the scenes footage from early development all the way up to the current patch! Thanks to everyone who helped us get where we are today, and have no fear, we’re not done by a long shot!